Buying a new home is exciting. Buying a brand new home can be even more so with the realization of being the first owner and possibly being able to choose your own layout and finishes. The prospect of owning a new construction home in Chicago area suburbs is definitely exciting, but it does come without its own set of questions. Unless you’re looking at custom homes on acreage, it’s likely new construction in Chicago area suburbs will be located in a new development or in a master planned community. With this in mind, feel free to ask about the plans for the community. New construction is exciting, but you want to make sure you have all pertinent information before you go through with a home purchase. 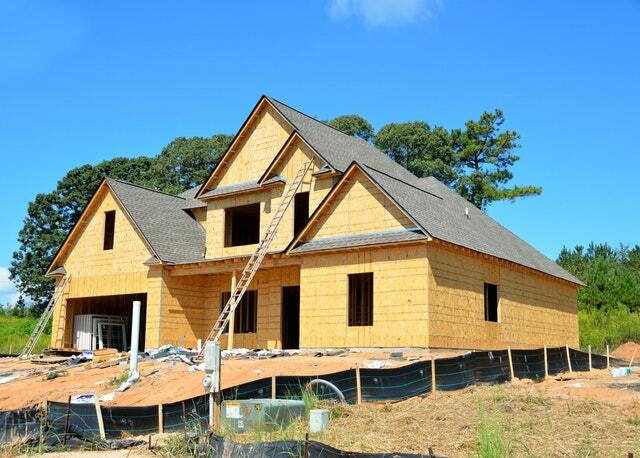 Your real estate agent will be able to help navigate the waters of new construction. Reach out to your agent with any questions you may have about buying new construction in Chicago area suburbs.